May’s theme was Commitment and we had none other than Hanna Limdquist as speaker. We were also lucky enough to have two of our talented photographers on site. Thank you Sina Farhat and Sandi Habinc. 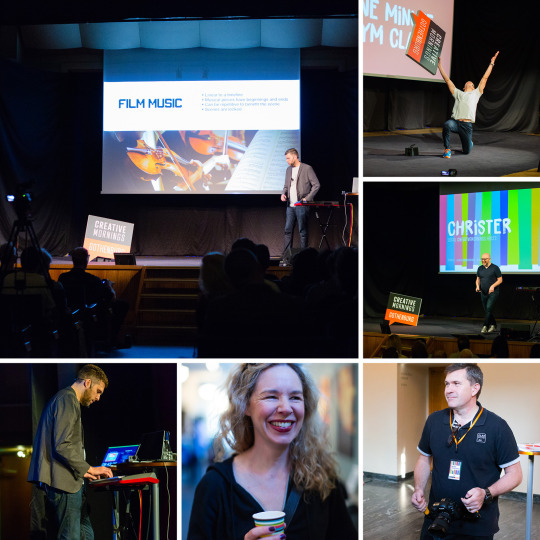 Photos from March’s Event Are Here! March’s theme was Courage, with the talented artist AnnaLena Mayor Ekeblad. We were lucky enough to have two of our talented photographers on site. Thank you Sina Farhat and Sandi Habinc. 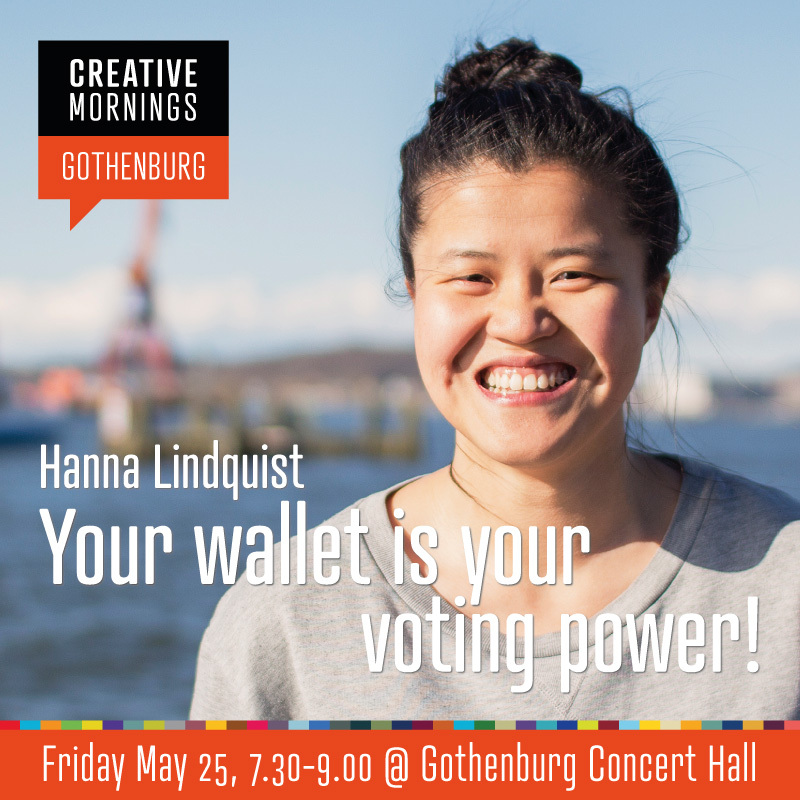 The next CreativeMornings event will be on April 20! 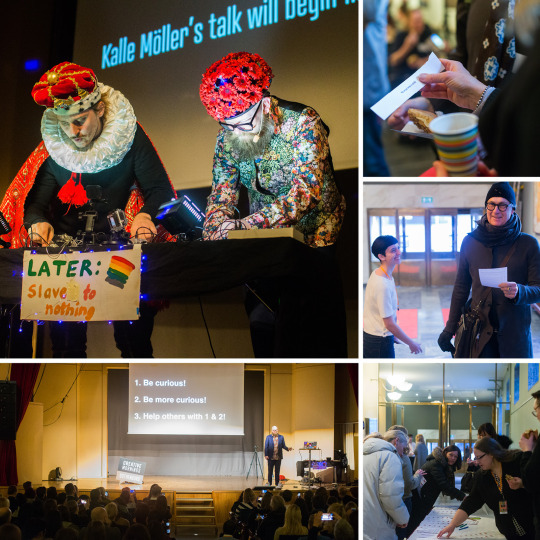 Photos from Februay’s (kind of) Event Are Here! We ran on a skeleton crew for February’s event, which had to be pushed to March 1, but were still lucky enough to have one of our talented photographers on site. Thank you Sina Farhat! Go to our Flickr album. 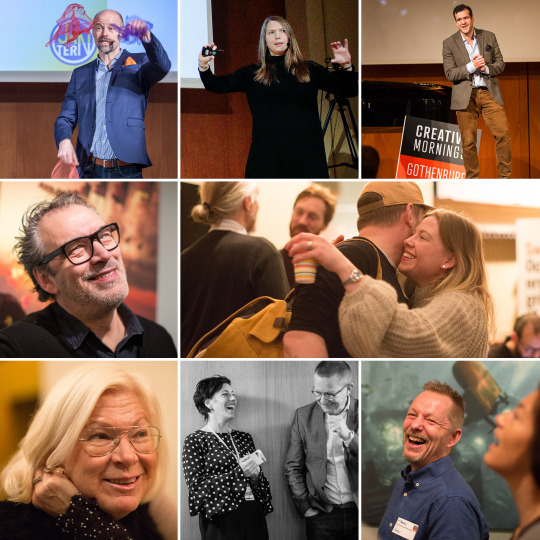 The next CreativeMornings event will be on March 23! 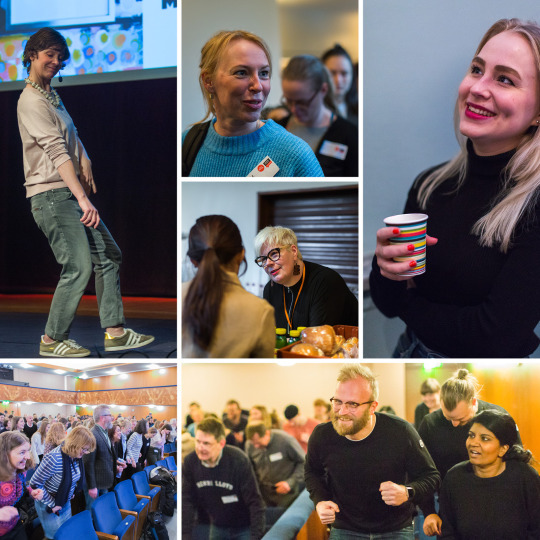 The Photos from December’s Event Are Here! Happy New Year! 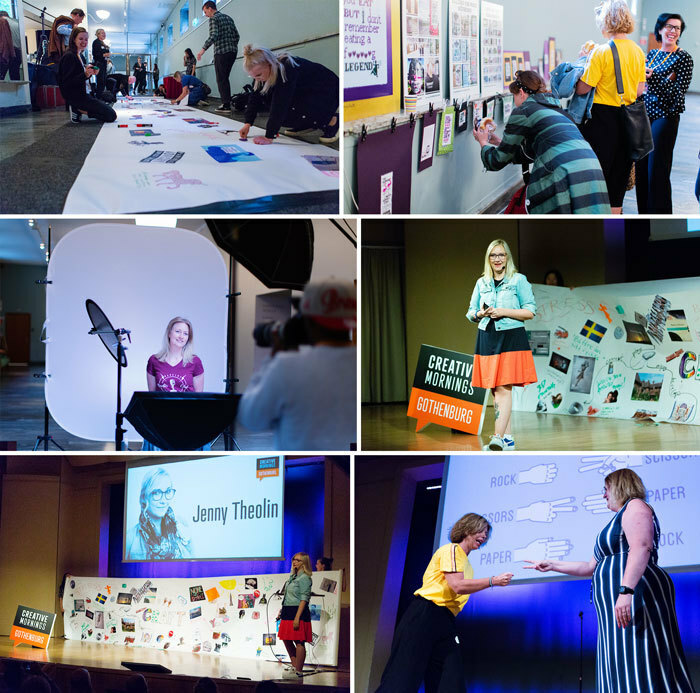 The last event of the season was full of laughter, smiles, design, singing, and more smiles. 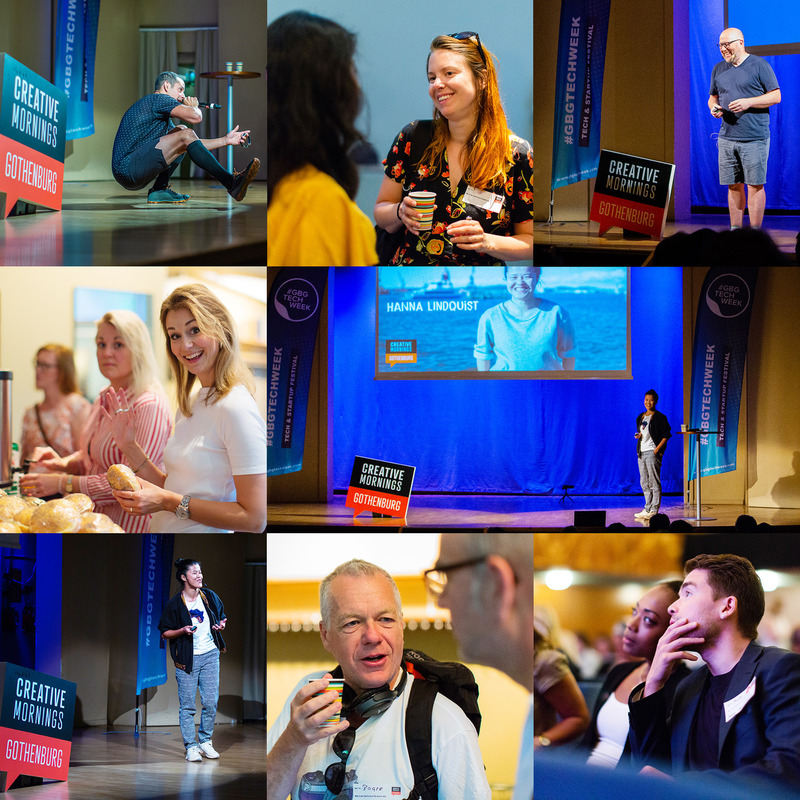 We were fortunate enough to have four photographers on site to capture it all on camera: Sandi Habinc, Sina Farhat, Terese Mörtvik and Björn Olsson. 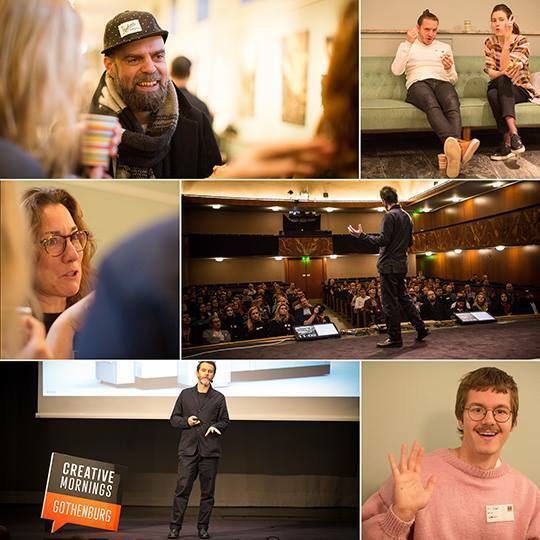 The next CreativeMornings event will be on January 25 (a Thursday). We hear there’s some worry about EU diplomats blocking the roads on Friday, November 17, but we also hear it’s not really going to be that bad. You just need to get a head-start on getting to the city, which is why we’re opening the doors to Stenhammarsalen at 7am this time (talk still starts at 8:25 though, no worries). We’ll keep you updated on the latest news concerning this, primarily on our Facebook page, but here’s some info from Västtrafik. 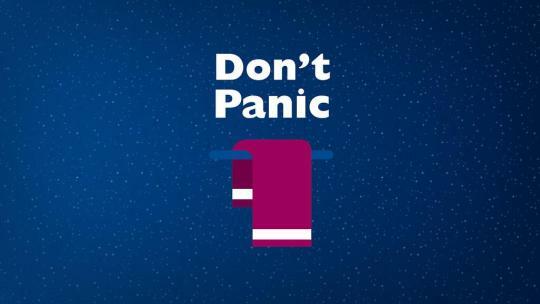 Remember—breathe in, breathe out, and don’t panic, come to CreativeMornings instead!